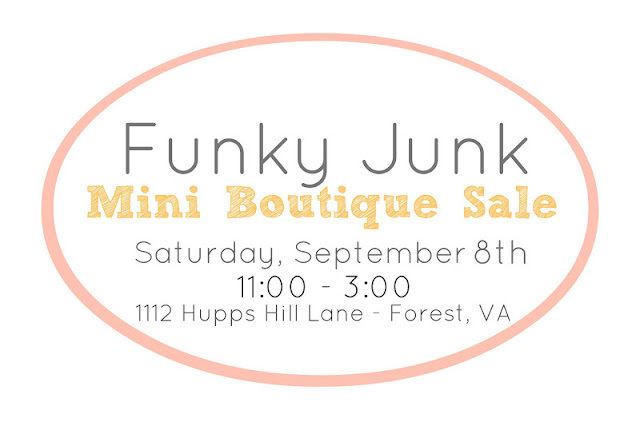 Funky Junk: DONT MISS IT! I stumbled upon this blog from a craigslist ad- BOY am I excited I did! LOVE your style and talent, I "ooh and aah" at every post! Can't wait to purchase my first piece from you- now just to decide what that will be! :) GREAT site, if you had an Etsy, Pinterest of Facebook I would share it for sure!